Spectacular Telluride, Colorado Mountain views, miles of green meadows and forested hillsides, sunny southern exposures, abundant wildlife, utmost privacy and tranquility. 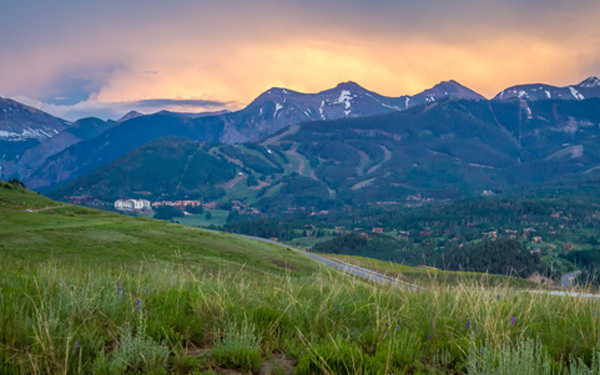 Aldasoro Ranch has it all, just 12-15 minutes from the Town of Telluride and the Ski Area. Single-family home sites ranging from about 1 to 6 acres and custom Homes to meet your lifestyle. Lots in Aldasoro start around $400,000 and go up to $2 million. Homes in the Aldasoro Ranch begin at $1 million and go above $6 million.